At Isuzu Commercial Truck of America Inc., notes Brian Tabel, the company’s executive director of marketing, bi-monthly calls with body partners keep an open line of communication and there are a regular series of meetings between the OEM’s engineers and body company engineers. 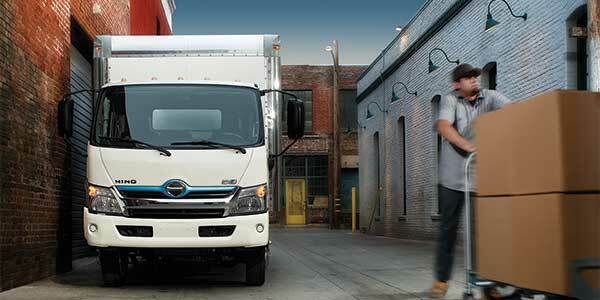 “That way we can work together to build the best trucks possible for our mutual customers,” Tabel says. At Mitsubishi Fuso, dealers have access to a platform called TruSpec that provides the ability to enter body parameters such as position, expected load profile, length, height, width and configuration, and calculate completed vehicle dimensions, axle loads, horizontal center of gravity and available payload based on axle and Gross Vehicle Weight Ratings. The system can also account for the influence of refrigeration units, lift gates, air deflectors, and tunnel and tool boxes on weight distribution and overall dimensions. At Peterbilt dealers, notes Medina, medium-duty sales personnel assist customers to determine the best configurations for their fleets’ needs. 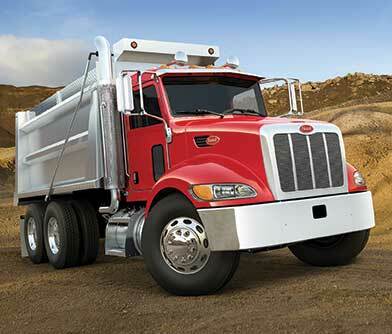 Additionally, he relates, fleets and body builders have access to Peterbilt’s body builder manuals library, which provides mechanical, electrical and functional information required to effectively mount any body to a Peterbilt truck. 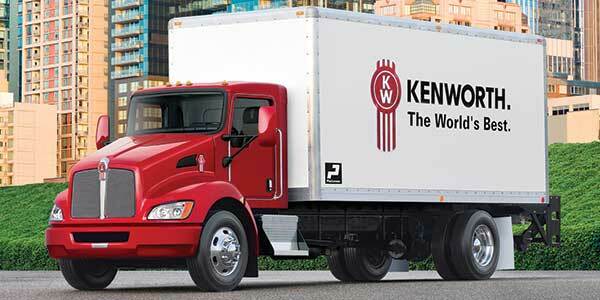 Kenworth also has a technical support group that is dedicated to working with dealers and customers when creating specs and offers a spec program that aids in customizing each truck to meet the customer’s needs, Swihart says. In addition, the OEM provides a body-builder manual for all models so body manufacturers can access information to make sure the truck is built correctly the first time. The body builder manuals provide detailed information on common chassis layouts, component measurements and electrical diagrams. Swihart also points out that many optional components available on Kenworth medium-duty trucks start out as an idea that originated from a body manufacturer. “By creating these specific options, value is added for the end-user because the overall cost of their truck goes down when less modifications need to be made before the truck is put into service,” he says. Peterbilt medium-duty models can be ordered with a full vehicle layout to determine the exact location of all frame components, notes Medina. “These detailed layouts allow body builders to modify the chassis before factory completion,” he explains further. 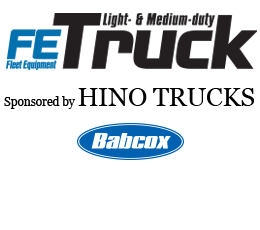 “Customizable wheelbase lengths, frame rail options, body connections and aftermarket modifications also provide customers with unique solutions to their business needs.